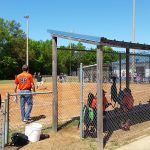 On April 2, 2016, we were honored to partner with the Brent Youth Baseball Association to celebrate Opening Day for their baseball season. 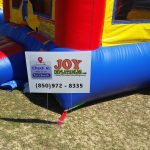 Throughout a great day of baseball, young players and attendees enjoyed bounce houses. 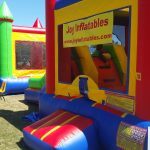 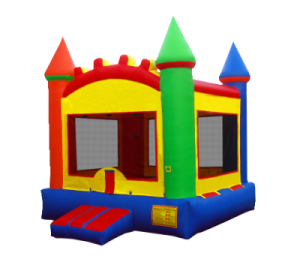 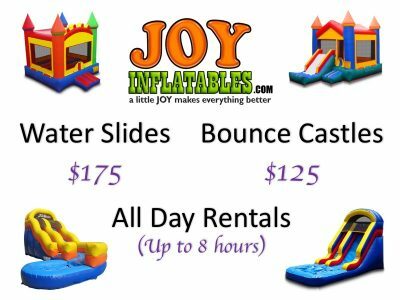 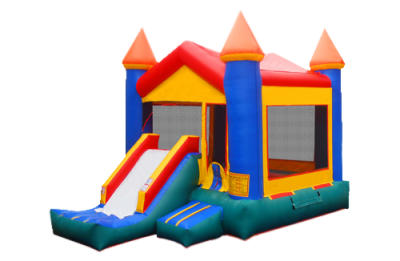 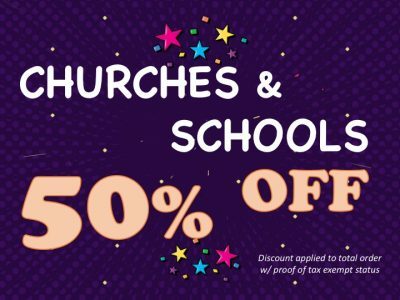 Joy Inflatables is a community-oriented organization that cares about Escambia County. 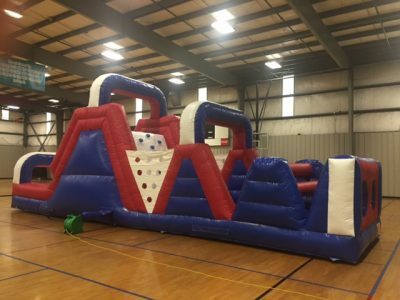 We are thankful for the work being done by Anthony Tibbs and the volunteers in the Brent Sports Youth Association..